We saw American Sniper last week and I thought it was okay, generated lost of complicated discusssion. Anyone else see it? I received The Secrets of Midwives by Sally Hepworth from St. Martin’s Press. And while visiting our local independent bookstore this weekend I saw that they had an autographed copy of one of my favorite books so I snatched it up. They had one left if you want me to get you one! The Sparrow by Mary Doria Russell sounds like a strange book but most people who read it fall in love. And a reminder that if you haven’t entered my blogiversay giveaway for a $20 Barnes & Noble giftcard, there’s still time! So, what arrived in your house this week? 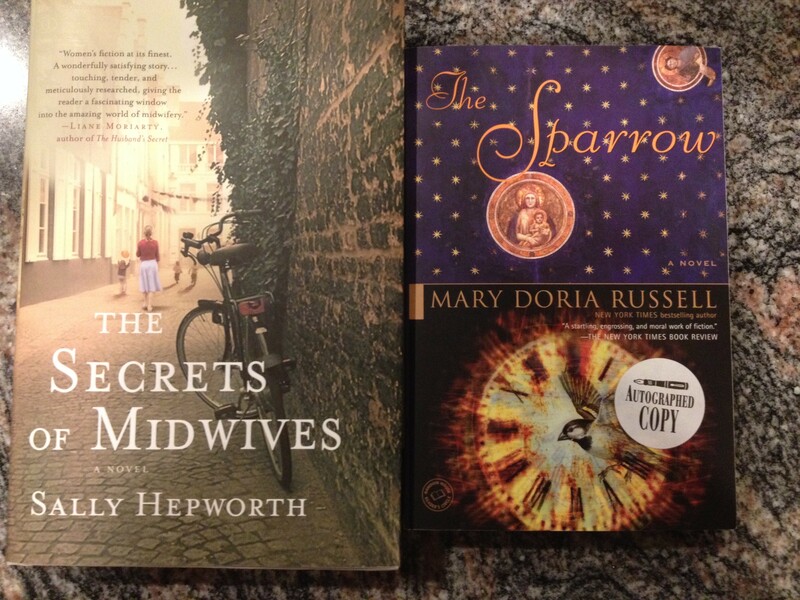 I’m really eager to read Secrets of Midwives – must check out when it’s released in Australia. Happy reading! Looks like two very good reads this week. Enjoy your new books! 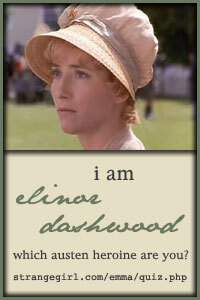 I read THE SPARROW many years ago and loved it. Such an unusual book. Fun to find an autographed copy. The Secrets of Midwives is on my wish list. Hope you enjoy your new books. The Secrets of Midwives was wonderful. ENJOY!! The Sparrow looks good too. Enjoy your books! Not sure either would be up my alley, but I’ll be interested in hearing what you think of them. The Secrets Of Midwives looks good. What a great find! I am on the fence about the movie, I may wait to see it on Netflix. The Secrets of Midwives sounds good! I saw American Sniper this past weekend too. I’m with you. I thought it was okay, but, yes, definitely discussion worthy. I need to try reading The Sparrow again. My first two attempts were failures–but not because of the book. I just wasn’t in the mood for it either time. The Secrets of Midwives sounds like it will be very good! I’ve heard buzz about The Sparrow from a few bloggers, mostly from Trish @ Love, Laughter and Insanity. She did a readathon that I didn’t do, but read about. The Midwives looks intriguing also. Thanks! Glad you were able to snag a signed copy! Happy reading!